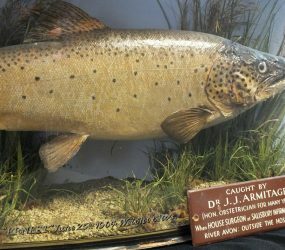 Ernest the fish is perhaps one of the more unusual objects in the collection. 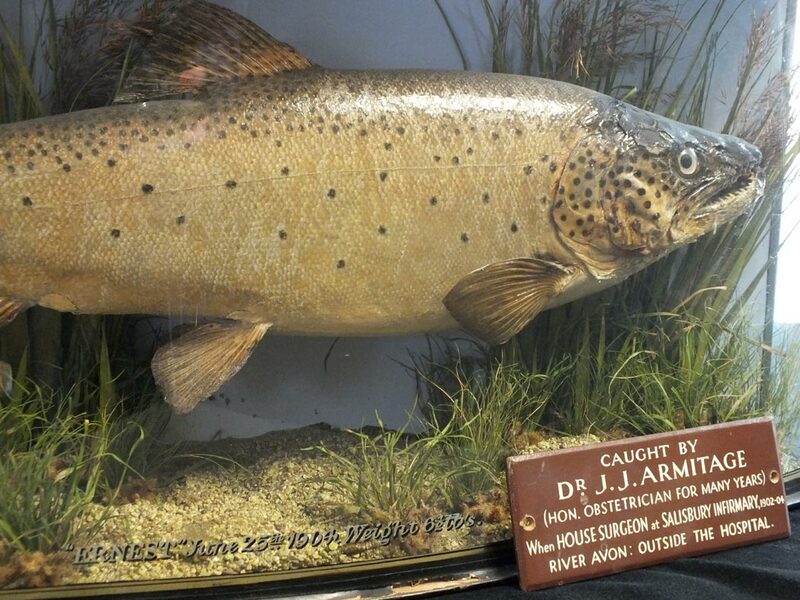 The fish is a brown trout who was caught by Dr J J Armitage, Hon. 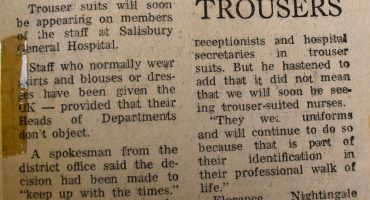 Obstetrician for many years and House Surgeon at Salisbury Infirmary 1902-1904. 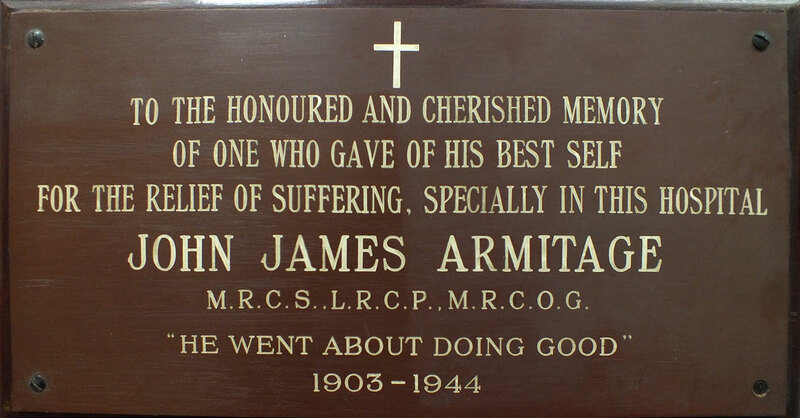 Dr Armitage caught Ernest, weighing 6 1/2 lbs, on June 25th 1904 outside the hospital in the River Avon. Ernest is an amazing specimen of taxidermy in a display case. 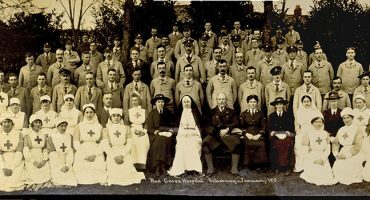 The leaves and foliage are all still in excellent condition considering he is over 110 years old. 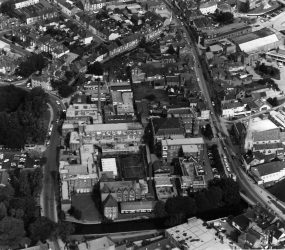 Below is an aerial photographic view of Salisbury General Infirmary during the 1990s. 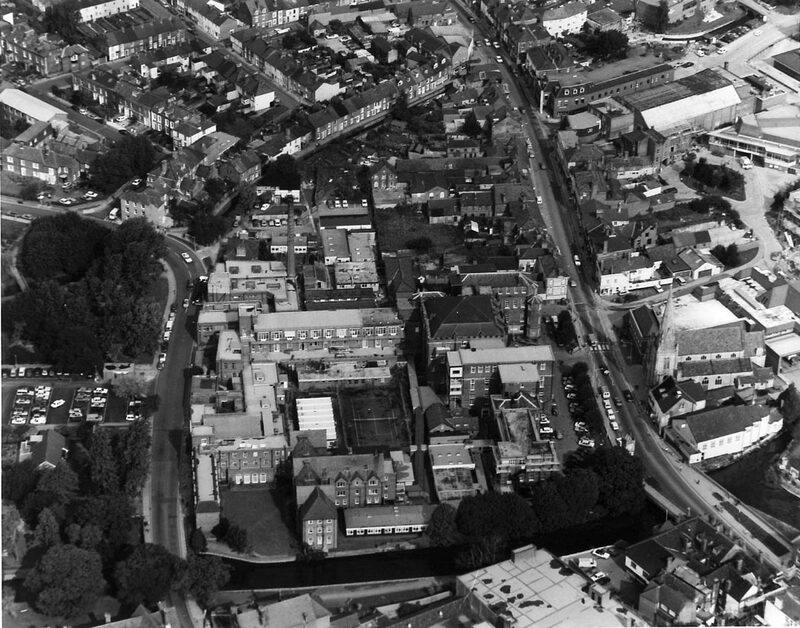 The River Avon can clearly be seen at the bottom of the image running past the hospital site which is slightly above beyond the line of trees. 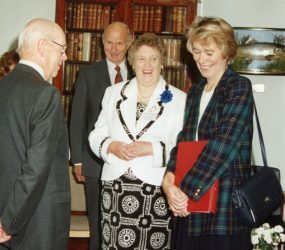 Dr Armitage gave over 40 years service to the hospital. 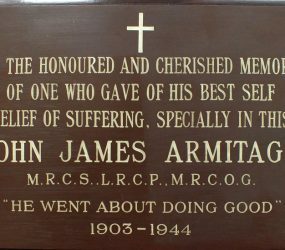 A plaque in our collection that used to be displayed at Salisbury General Infirmary in memory of Dr Armitage, recognises the work that he did. 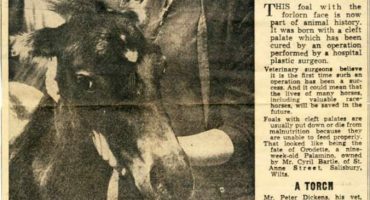 Ernest continued to be displayed at the hospital for many years to follow. 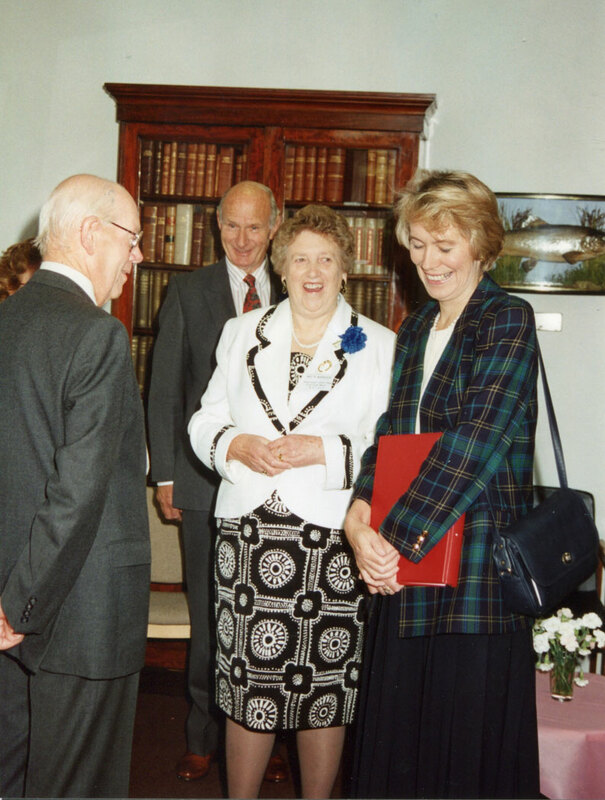 He can be seen in the Education Centre, keeping company with the then Minister of State at the Department of Health, Virginia Bottomley when she visited Salisbury District Hospital in 1994!